Assistant professor in the Department of Mathematics and Industrial Engineering at Polytechnique Montréal (Canada). He holds B.Eng. (2003), M.Sc. (2006) and D.Sc. (2013) degrees in Mechanical Engineering from Escola Politécnica da Universidade de São Paulo (Brazil), with exchange studies at Michigan State University (USA). Dr. Armellini is founder of two successful Brazilian consulting companies focused on innovation and product development management. He has more than 15 years of experience in performing and managing innovative product development in Aerospace, Automotive, Telecommunications, Control and Industrial Automation sectors. He has also experience on the design and implementation of innovation processes in companies from many different sectors as a consultant. Dr. Armellini’s research interests lie on innovation management, with special interest on open innovation, technological entrepreneurship and new product development. Mechanical Engineering (2003) and PhD in Mechanical Engineering (2013) degrees from the Escola Politécnica of USP. In 2012, developed part of his PhD research at the Technische Universität Darmstadt in Germany. Has a 17-year professional experience in automotive manufacturing systems planning and design. A collaborator with the Automotive Engineering Center (AEC) and invited professor at the Continuing Education Program (PECE) of Escola Politécnica of USP. Currently develops post-doctoral research at the AEC, having Digital Factory (DF) as the main theme, as a support system to the automotive product development process. Graduated in Mechanical Engineering at University Center of FEI (2000), master degree in Mechanical Engineering at University of São Paulo (2003), MBA at FGV-EAESP (2007) and Ph.D. in International Studies at Waseda University of Tokyo (2011). 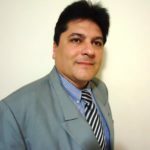 He is currently Professor of Engineering Management at Federal University of ABC, guest researcher at the Research Institute of Autoparts Industry (Waseda University), contributor of the Automotive Engineering Center (AEC) of Escola Politécnica of USP. 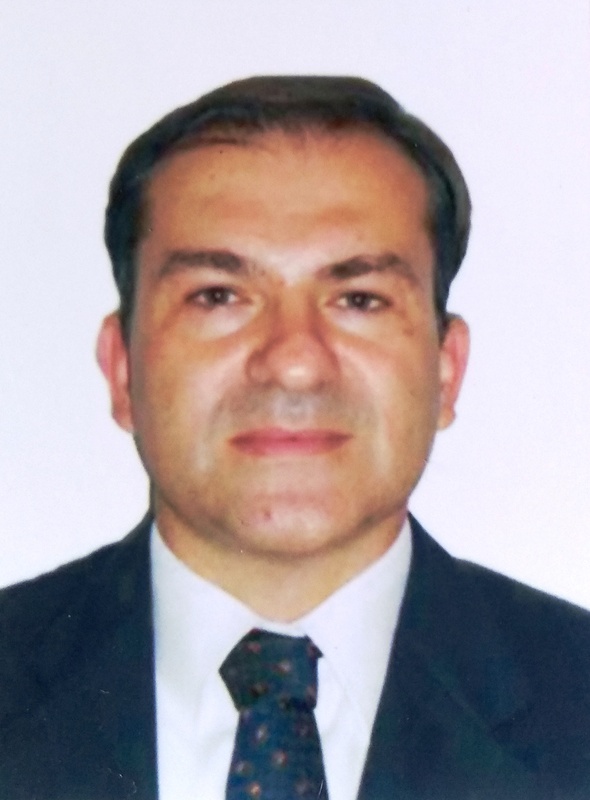 He has professional experience in supply chain acting for 18 years at Mercedes-Benz of Brazil. His postdoctoral research at AEC is focused on innovation systems in the automotive and aeronautic industry. Mechanical Engineering degree (2000) from the FEI, Msc (2002) and PhD (2008) in Mechanical Engineering degrees from the Escola Politécnica of USP. Worked for seven years in research and development with Pirelli Pneus. Acted for ten years as a member of the corporate technical expert team, also as a Quality Supervisor with Ford Motor Company. Experienced in the Mechanical and Automotive Engineering areas, with emphasis on machine design, structural analysis by finite elements, quality management and productive processes. A professor of the FEI Mechanical Engineering Department since 2003. Has acted as an advising professor at the Automotive Engineering Specialization program of Escola Politécnica of USP since 2011. A professor of the Fatec since 2014. Graduated in Mechanical Engineering at UMC (1989), master degree in Automotive Engineering at University of São Paulo (2006), MBA at FIA (2009) and PhD in Mechanical Engineering at University of São Paulo (2017). He is currently a post-doctoral researcher at University of São Paulo at AEC. He has more than 30 years of experience in the industry in the manufacturing area, were its main focus are implementation and development of manufacturing processes, and problem solving in the automotive industry. His interests in research are: product development process, planning and production process development, lean manufacturing, recall and quality. Mechanical Engineer at Escola de Engenharia Mauá (1997), Postgraduate in Mechanical Automotive Engineering at FEI (1998), Master in Automotive Mechanical Engineering at Escola Politécnica of USP (2005). He has professional experience since 1997 in automotive industries (BMW, Ford, GM and PSA) with emphasis on new automotive product development engineering, product cost reductions, advanced engineering, patent management in product engineering, quality management and audit supplier processes. He worked as a technical manager in the design, qualification and validation of BMW’s armored materials and vehicles in Brazil with ballistic certification by the Beschussamt Ulm Institute, an official German government agency. He worked as a test and homologation engineer of electric vehicle. He has published articles in international journals IJATM, GERPISA and SAE. 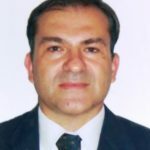 Since 2016 he has been a advisor professor of undergraduate thesis in MBA Course in Management and Engineering of Products and Services in PECE of Poli-USP. Topics of interest: automotive product development process, product quality and automotive process, vehicle safety and shielding. https://www.professorguidomuzio.com.